Info, reviews, tips and tricks on using compression plugins. Info, reviews, tips and tricks on using creative fx plugins like bit crushers, mashers, modulators and all the rest. Info, reviews, tips and tricks on using Delay FX plugins. Info, reviews, tips and tricks on using EQ plugins. 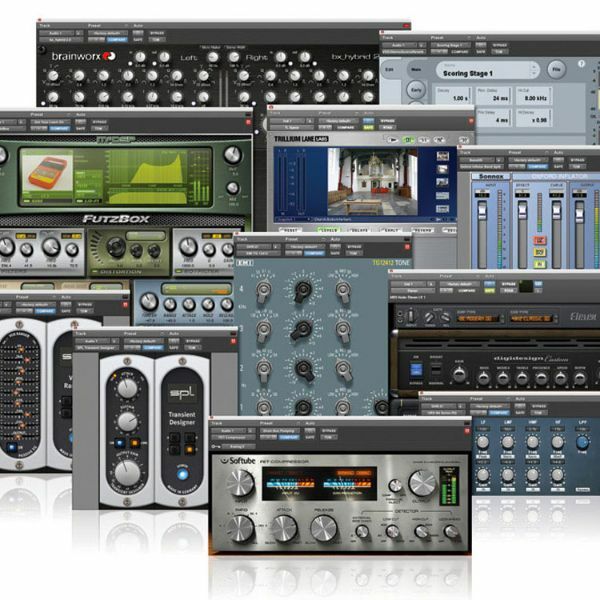 Info, reviews, tips and tricks on using any other kinds of plugins not mentioned in the other forums. This forum is for sharing info about where to buy and/or download great 3rd party patches for all the different VI's we use. There's a ton of great patch and sound banks out there created by fabulous sound designers, so let's share all that here! Share your experience with whatever new VI or plugin you got. How does it stack up? Rate it 1 to 10. Info, reviews, tips and tricks on using Reverb FX plugins. Discuss your favorite sample players like Kontakt, East-West Qauntum Leap, Structure, Vienna Ensemble etc. What sample libraries do you like? What samples do you wish you could find? What's your fav virtual drum instrument? Got a good place for samples? How do you use it, program it, fine tune it? Got questions or need suggestions? This is the place to help you create all those rhythms and beats! Share info about your fav VI's. Ask questions on using a VI in your DAW. Anything related to VIs!